Habitat | Best food to energise your morning? Best food to energise your morning? Some mornings you may wake up feeling more sluggish than usual, and like many, you probably reach for the coffee to give you the energy you’re so desperately seeking. But don’t assume that caffeine is the only way to boost your energy levels. While it has been shown to improve mood, alertness and mental performance, a nutritious, well-balanced breakfast is the way to go. When choosing your food, you should be selecting food items that not only satisfy your hunger, but fuel your body for longer. 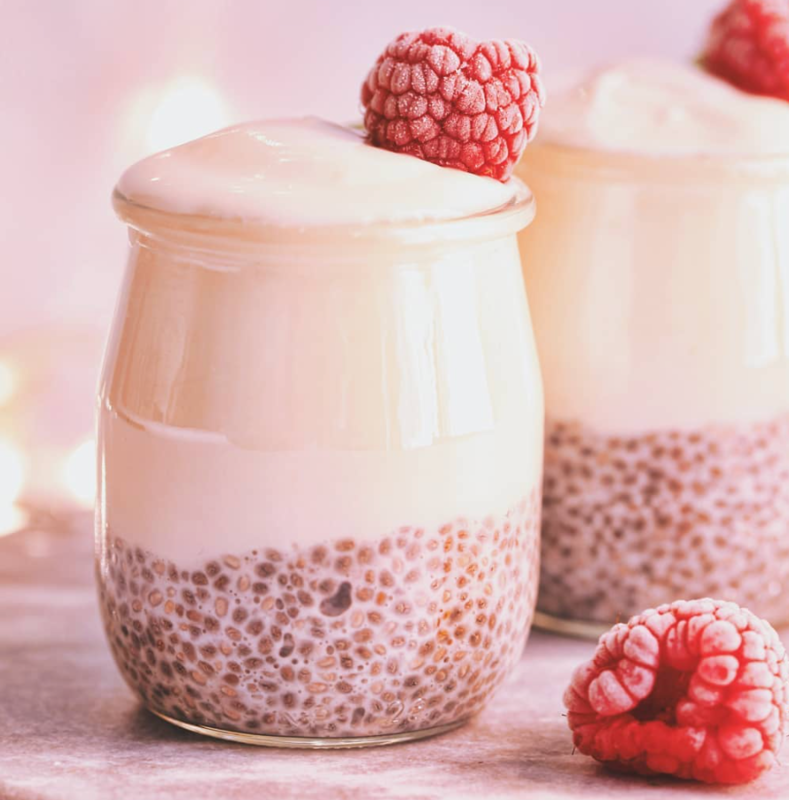 So here are the best energising breakfast foods you should be eating in the morning. 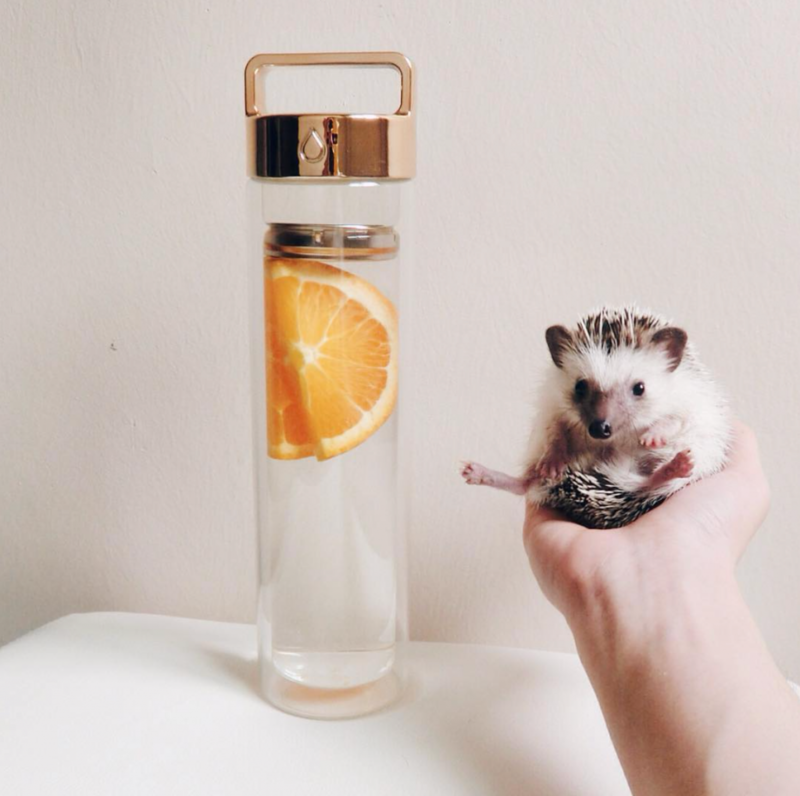 Ok, so not a food item, but, even mild hydration can make you feel sluggish and considering you’ve just spent the last 6-8 hours sleeping, your body is in need of some water! Drinking water first thing can help aid digestion, absorption and help balance out your body temperature so, even before whipping up some brekkie, sip on some water. These little guys are packed with protein which provide enough energy to fuel you all day. 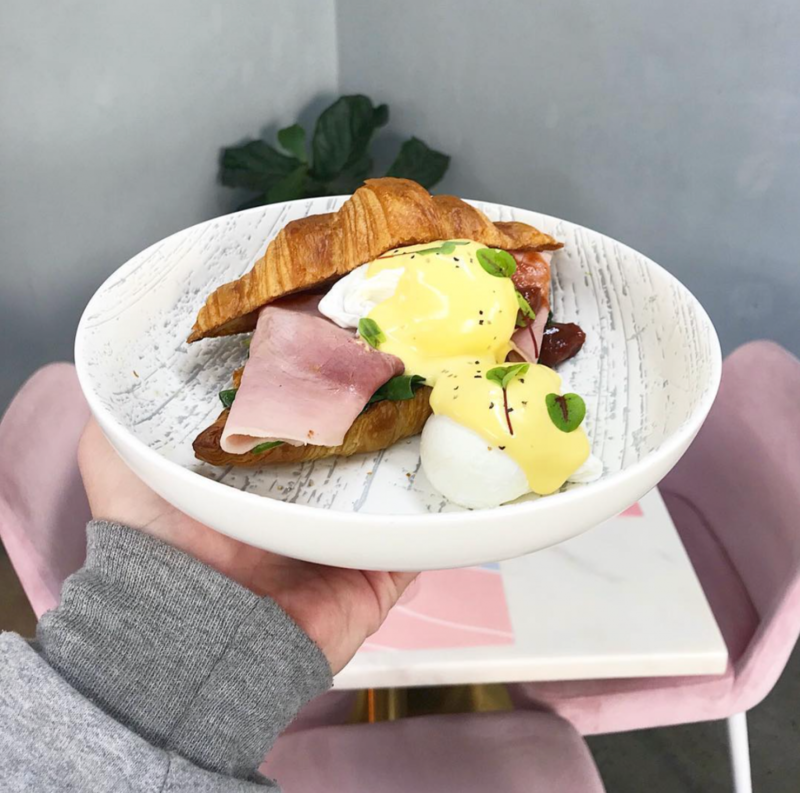 Because you feel full for longer, eating eggs at breakfast will help reduce your calorie intake at the next meal and help maintain steady blood sugar and insulin levels, so you won’t feel the urge to pick up sugary snacks for an instant energy hit. 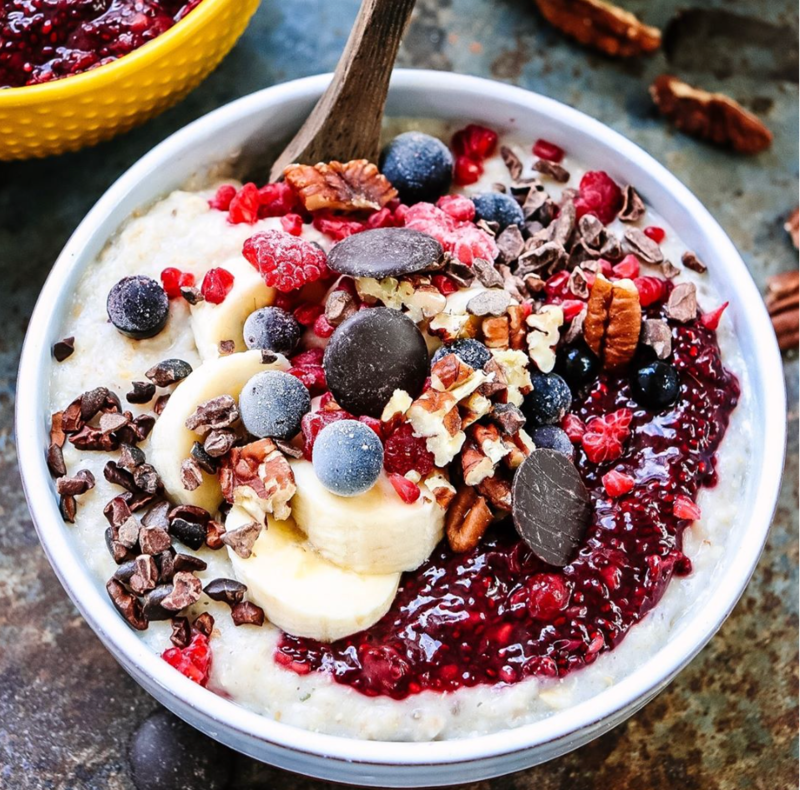 While not all fruit is suitable for our first meal of the day, berries, in particular blueberries, are lower in sugar than most fruits, yet higher in fibre contributing to feeling fuller for longer. Berries in general are packed with antioxidants, much like bananas which also contain the mood boosting amino acid tryptophan. Yes, you’ve heard it before, but oats are the superfood that aren’t going away anytime soon. While it is true that too many carbs can make you feel sluggish, the right amount of the right kind, will help you feel energised. Complex carbs such as oats, are full of fibre and like the other food items listed here, they help keep you full for longer. Are sensing the trend here? Oh, and for my gluten intolerant friends out there, there is organic gluten free oats available. 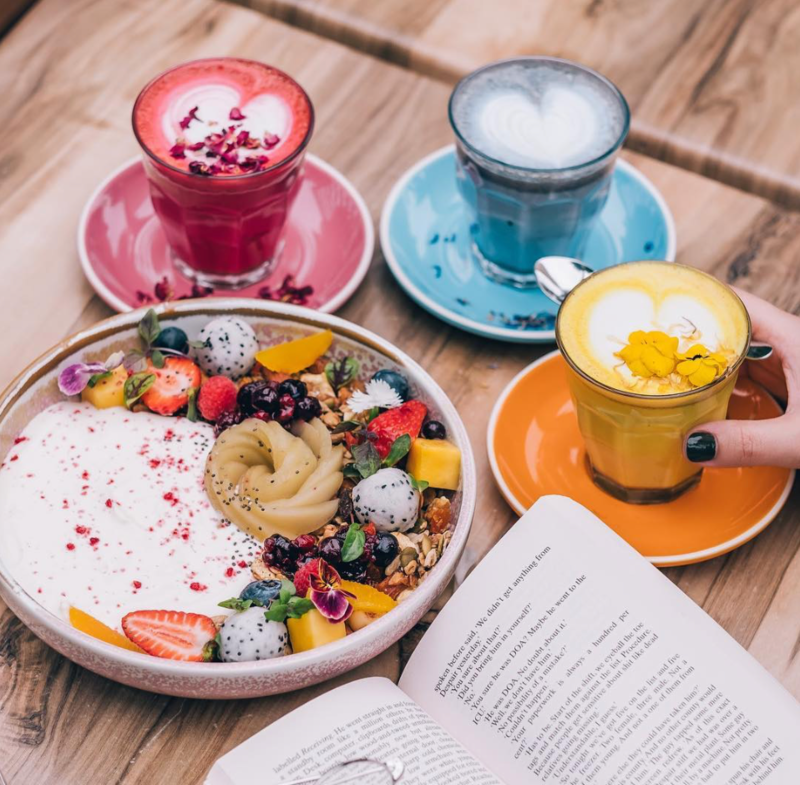 In addition to those listed above, there are a few other food items that stand out as being ideal day-starters, such as nuts, lemons, and greek yoghurt. Try incorporating a number of these items in any one meal to provide you with a balanced, nutritious meal that will help fuel you for the day ahead. And remember, if you find yourself picking up a box of sugary cereal instead, you’re better off skipping breakfast altogether!